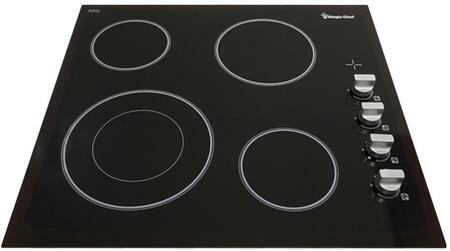 I was shopping for a new Electric cooktop and choose Magic Chef stove top. This allows easy base clean-up. Easy use. Sleek design. I'm very happy with this purchase and it is a beautiful addition to my kitchen. I use this every morning to cook my breakfast. Once it gets hot cooking is very fast. I like the easy clean up. Wipe after each use and it looks nice. Great variety of burner size from slow simmer to the powerful high BTU burner. Would recommend this product. We purchased this about a month ago and have been generally happy with its performance. 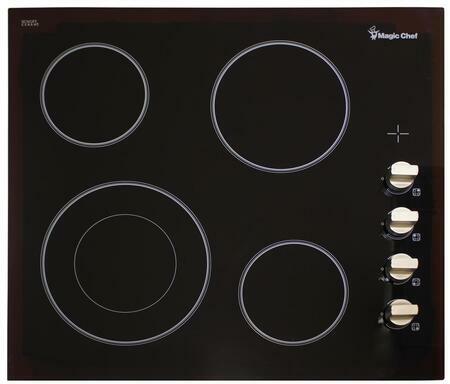 After a ton of looking we selected this Magic Chef product and could not be happier. It not only looks good but it cooks good. I enjoy cooking on it. 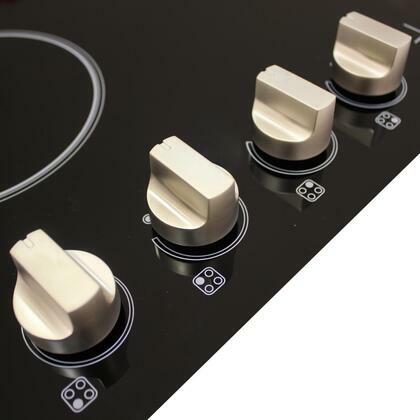 This cooktop is everything I hoped it would be. It is very easy to wipe clean. Everything seems to be well made and I like the variety that the burners offer. My wife and I have enjoyed using our new cooktop. t is good looking and gives instant heat. I'm sure it will provide me many years of service just like all appliances that I have purchased from this brand. The quality is exactly what I expected from Magic Chef. Very well made and beautiful design. It is exactly what we were expecting - love the look, and it cooks very well. We recently purchased and installed the cooktop. I can say that for the most part I am very pleased with it. I had previously purchased another brand, but had to return it. 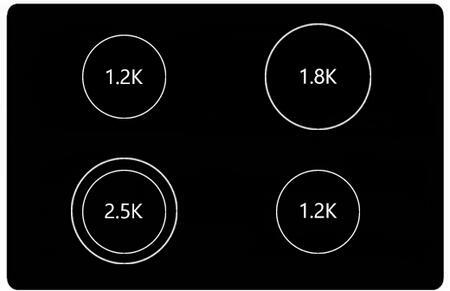 This cooktop is far better quality than the one it replaced. 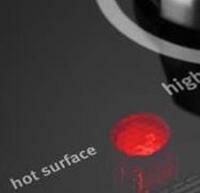 Burners have consistent heat and easy to control the temperatures. It is easy to clean and looks great with my other appliances.